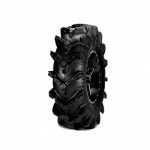 Our ATV Big Wheel Kits are complete package deals with tires and wheels. Each kit includes four tires and wheels of your choice. Lug nuts an center caps are also included with each kit free of charge. We can Build any tire and wheel kit you want just let us know!!! 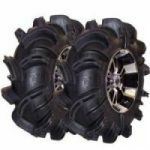 Big Wheel Kits Our ATV Big Wheel Kits are complete package deals with tires and wheels. Each kit includes four tires and wheels of your choice. Lug nuts an center caps are also included with each kit free of charge. We can Build any tire and wheel kit you want just let us know!! !